Rabbit in the hat is seen commonly in the hands of magicians. Developed by Microgaming this slots too is all depend on the magician and his tricks. 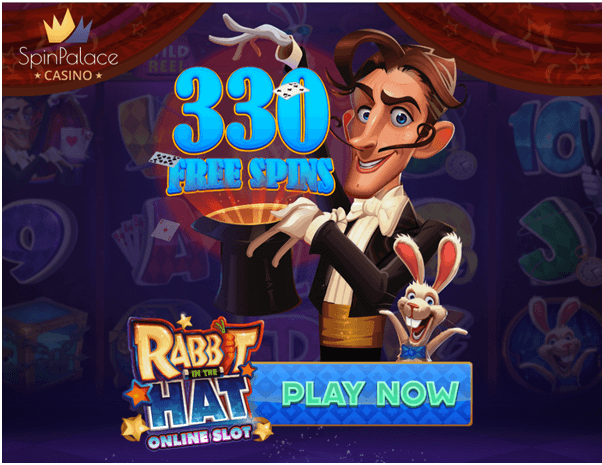 Rabbit in the Hat is a five reel, nine payline video slots offering some wonderful bonus features and 4 different Magic Hats to explore more different features varying from fully wild reels, free spins and cash prizes. There’s up to 1,000 times your stake on offer in this fast-paced Microgaming game. There are six high value symbols – the magician, the beautiful assistant, the magician’s trunk, a locked chest, a pink rabbit and a knife-throwing target; 9, 10, J, Q, K and A represent the lower values. The wild symbol is represented by the magician’s hat and substitutes for all other symbols; it will earn a huge 10000x your line stake for five on an active payline. You can trigger the bonus feature when you find the random appearance of hats above the reels. There are four different hats and when one appears it will be above reel five; with each spin it will move one place to the left until it drops off the reels. 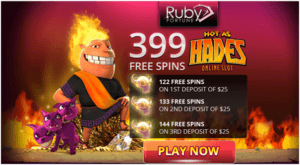 If a magic hat appears above a reel containing a wild symbol the feature that will trigger and that is you get free spins and that are up to 50 as said above. Wild Reel under the hat will turn completely wild and the spin will be re-evaluated. If you get a Cash Hat –you will be awarded a cash prize based on your total stake. If you but land on a Mystery Hat you will be awarded one of the above features. The coin size in this slots game range from $0.01 to$0.20 and you can increase your bet value by staking up to 10 coins per single line which means that Rabbit in the Hat can be played for as low as $0.09 up to $18 per spin .All expected payouts can be found in the Paytable and the are automatically updated when you increase coin value and number of coins, displaying the potential win in real money. Get five Wild symbols on a payline while wagering ten coins and you will receive 50,000 credits. 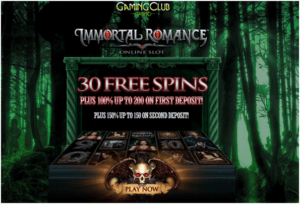 If a Free Spins Magic Hat appears directly above Wild on any reel, a total of 10 Free Spins will be awarded. The Free Spins round starts with a Magic Hat above each reel, with these moving to the left after each spin and new Magic Hat added to reel 5. Magic Hats can also contain cash prizes or turn up to three reels Wild. 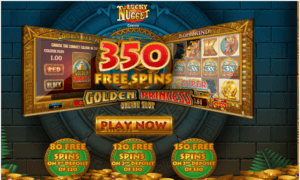 Up to 50 free games can be awarded in total.